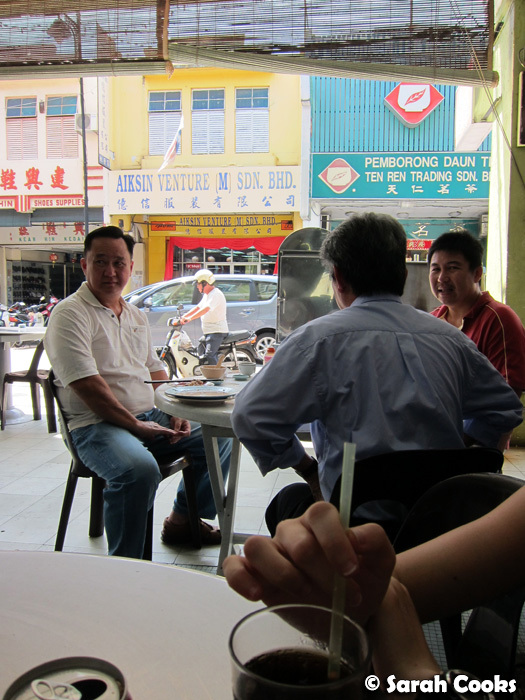 For today's Penang post, I'm focusing on casual restaurants. 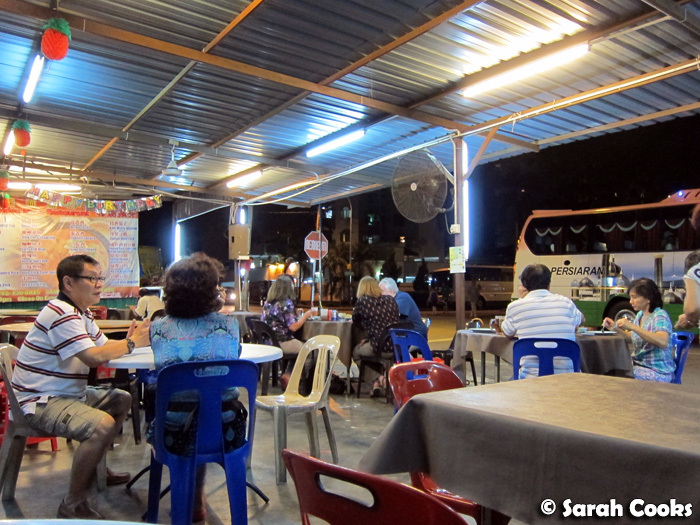 The main difference between these restaurants and the hawker centres / kopitiams, is that these restaurants are one business in one location, rather than separate businesses converging in the one location. There's no real reason for me to classify these separately, except that I wanted to prevent my individual posts from getting too long! 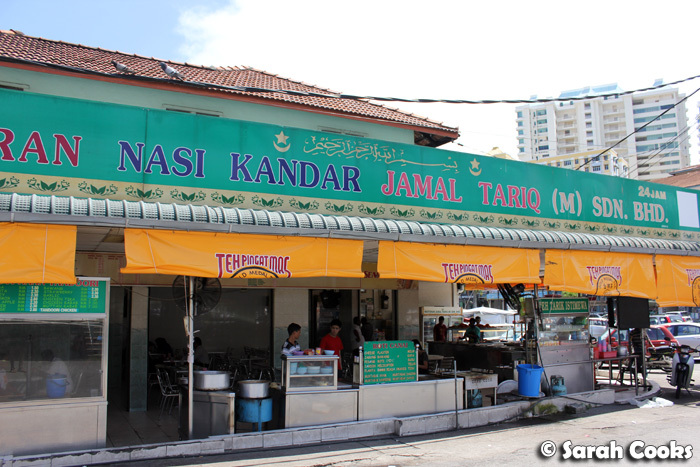 For our first full day in Penang, Auntie Rosie took us to Jamal Tariq Nasi Kandar for lunch. 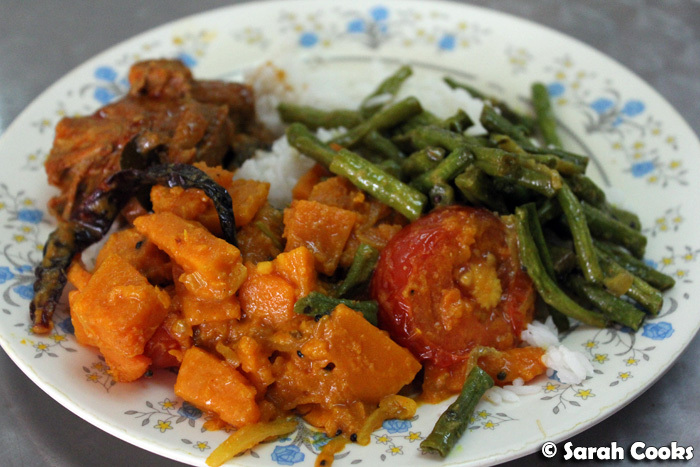 You get a plate of rice, and can choose different curries and accompaniments. 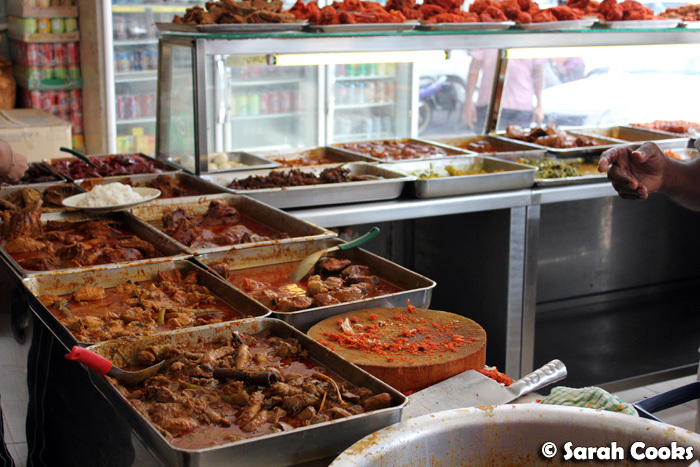 So many curries - how to choose? 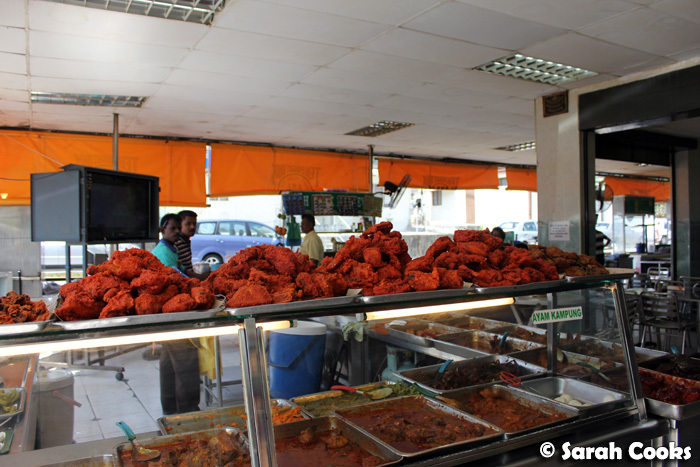 They also had heaps of fried chicken! 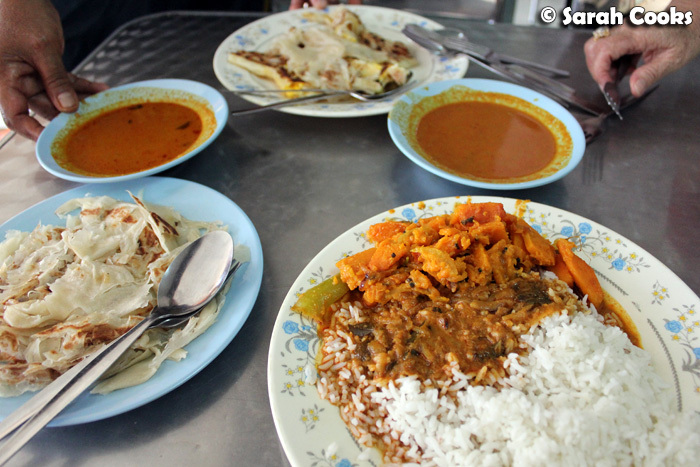 We got a plate each, as well as a fish curry and some rotis to share. 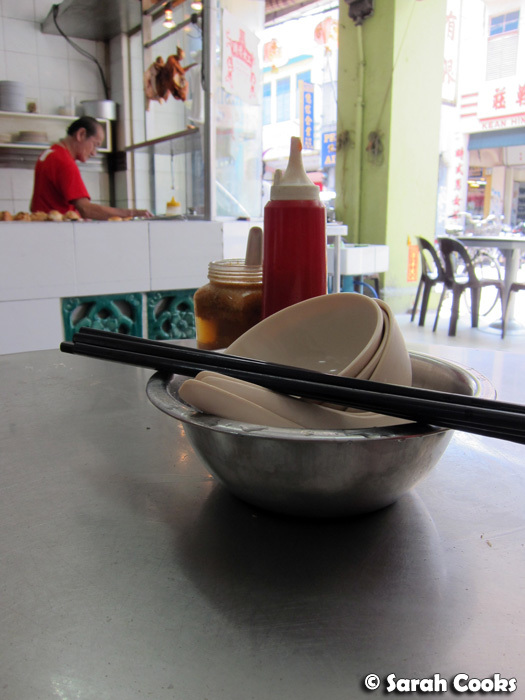 Tho Yuen has been around forever, selling dim sum, chicken rice and noodles. On our visit, we were in the mood for noodles. Between the three of us, we shared three plates of noodles: one normal size, and two small. 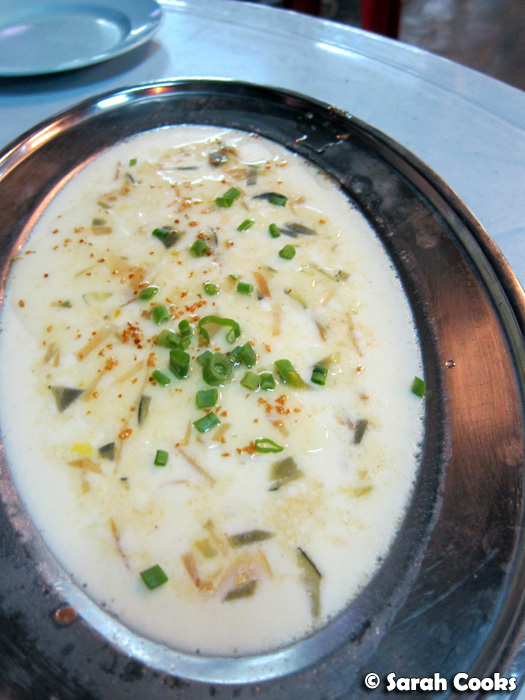 My uncle suggested we get dry fried hor fun; but I really wanted to try the wet hor fun, so we got one small plate of each. 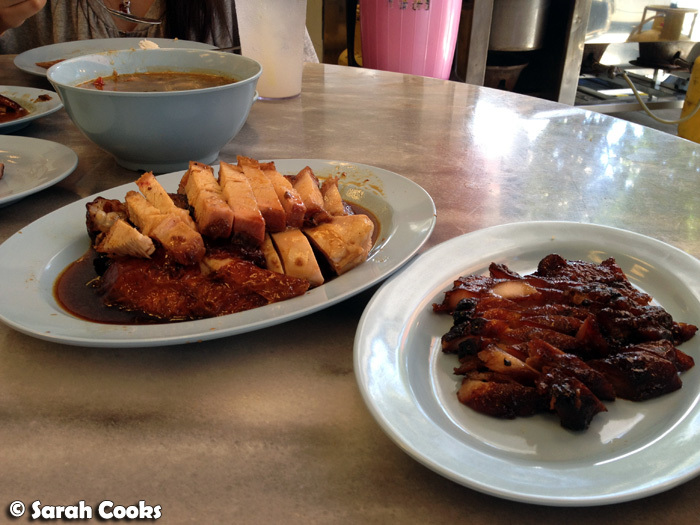 Both were delicious, but of course, my uncle was right and the dry fried hor fun was even tastier! Live and learn. Sin Nam Huat was one of the most ecstatic discoveries of the trip. 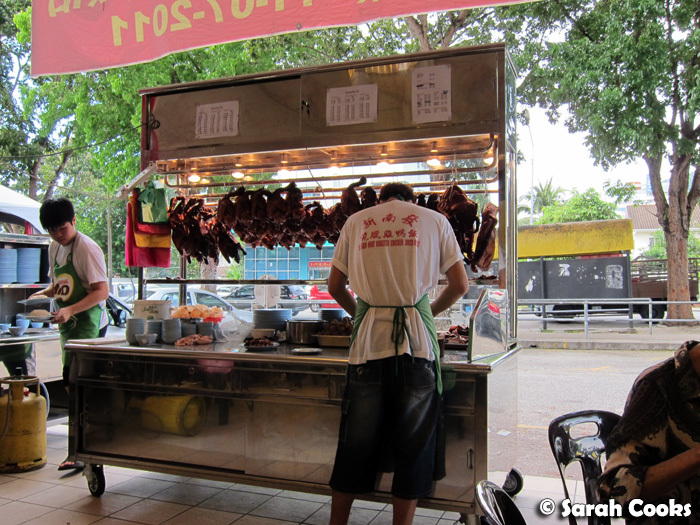 This restaurant, run by a couple of really young guys, sells amazing roast meats on rice! We actually visited twice on our short trip. 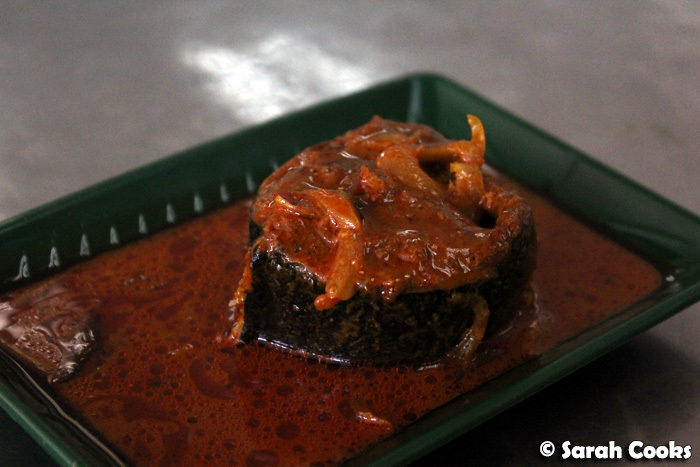 When you come here, you let the guys at the front know what you want to eat, then go and sit down. 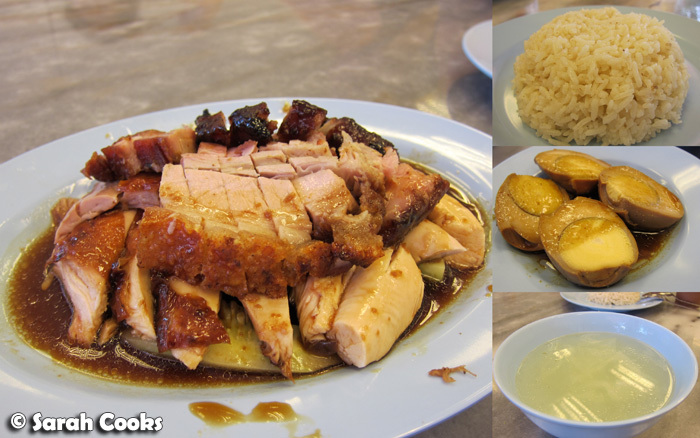 You can get all the usual suspects: roast chicken, crispy roast pork, roast duck and char siew. They also do great soups and soy sauce hard boiled eggs. 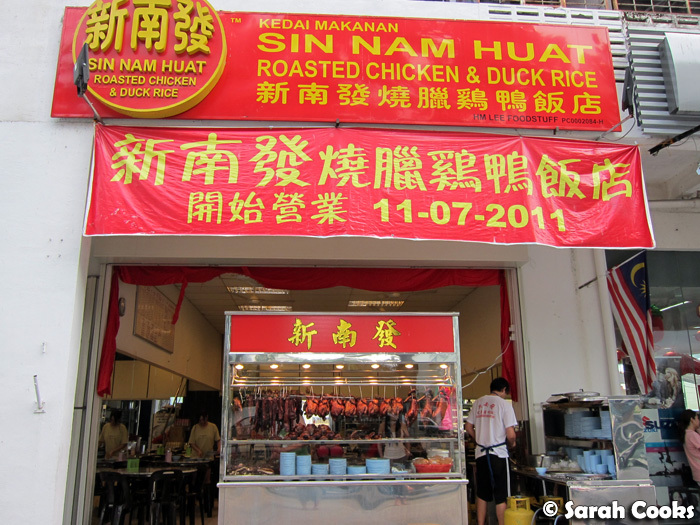 Before coming to Sin Nam Huat, I'd always thought I didn't like char siew - I'd always found it dry and boring. However, here it was incredible! 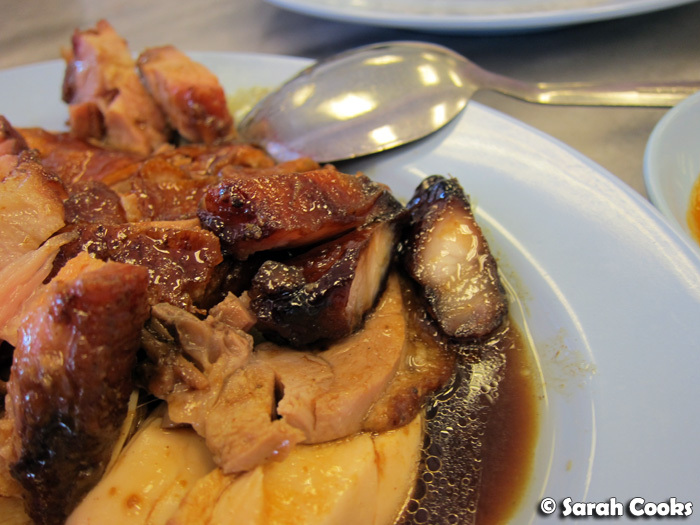 As you can see below, the pieces of char siew were super moist, with lots of tasty fat, all crisp and caramelized . Amazing! I'm totally converted to char siew now. 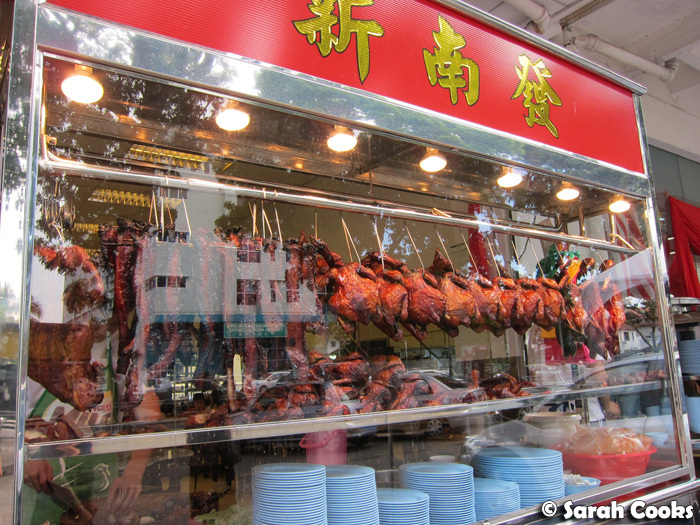 My question now is: where can we get char siew like this in Melbourne? On our second visit, we got a rich chilli based soup, and you'll also see I ordered a whole plate of char siew this time. So fabulous! I know I cautioned you against visiting restaurants in tourist hotspot Batu Ferringhi, however, my uncle who lives on Batu Ferringhi (jealous!) 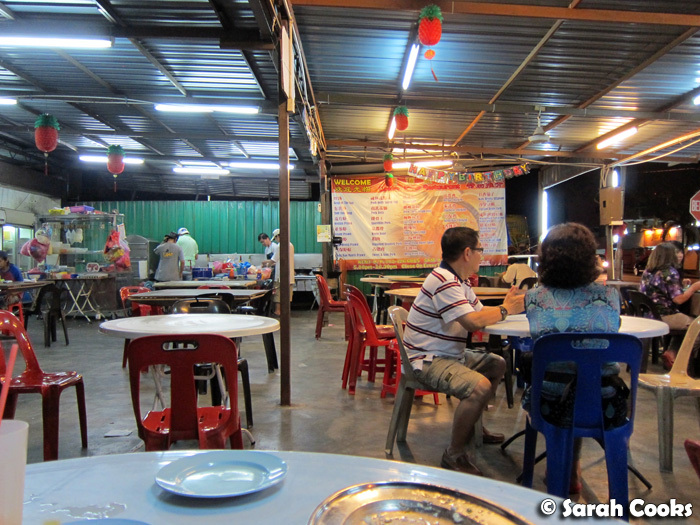 knew this place was good and brought us here on our last night in Penang. It's just across the street from the Golden Sands Hotel, which itself was next to our hotel: the Rasa Sayang Resort and Spa. 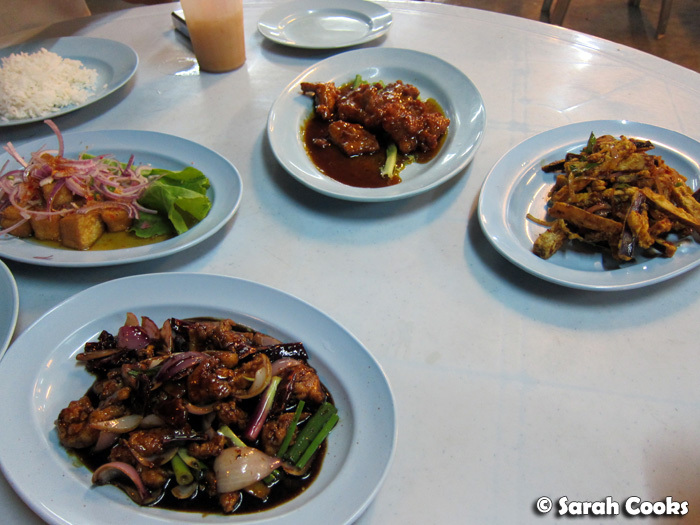 All the food here was fabulous, but I can particularly recommend the Thai-style fried tofu and the deep-fried eggplant. It was here that I discovered the delicious Neslo (milo and nescafe - together at last! ), so it's always going to have a special place in my heart, hehe. 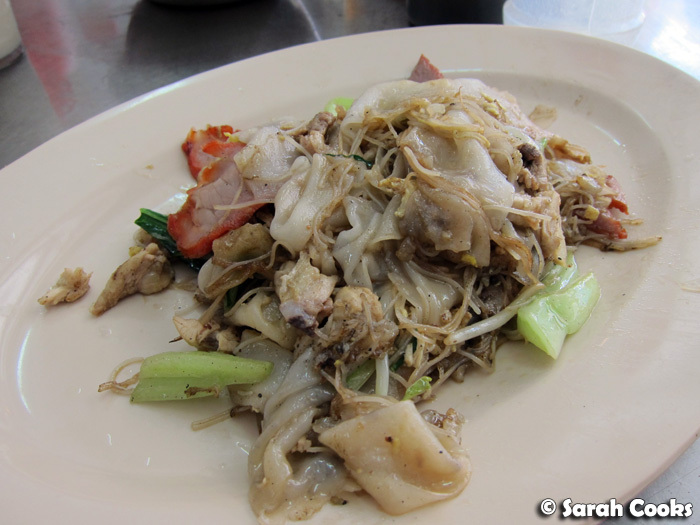 This is the third post in my series: 2012 Trip to Penang. I've seen that roasted meat place on Macalister but have never tried it. Am going to give it a go now, thanks to your recommendation! 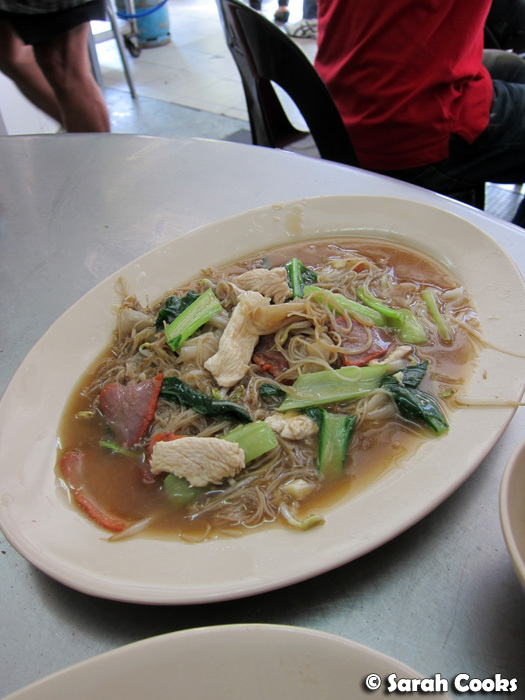 As for casuals I like in Penang...Sup Hameed on Penang Rd has a really good chicken soup; Sri Ananda Bahwan in Little India and Passion of Spices (behind Gleneagles hospital) do fabulous banana leaf. 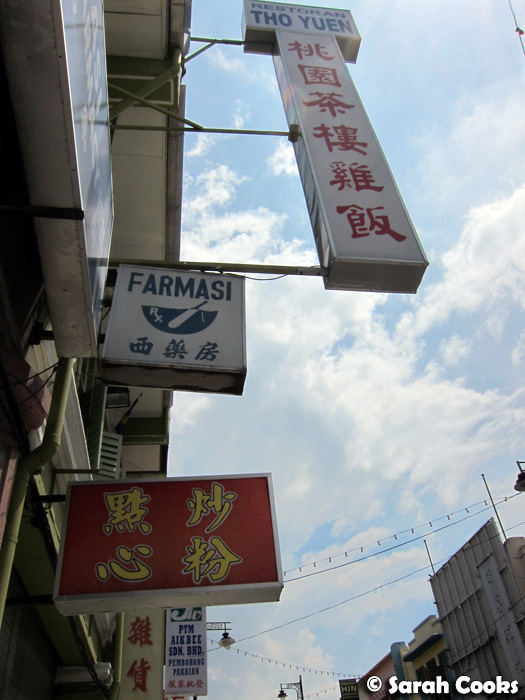 There's quite a few dim sum places I frequent in Georgetown, but can't remember the names right now! 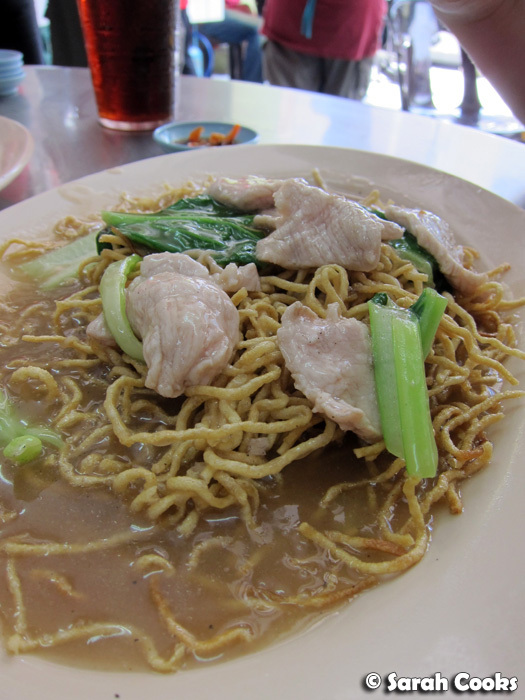 And everyone I know seems to be in love with Kapitans, just off Gurney Drive - that could be because it's so close by to a lot of my friends and they end up there after a night of drinking (it's the Penang version of a kebab to finish off the night) The food is okay, but it does the trick.